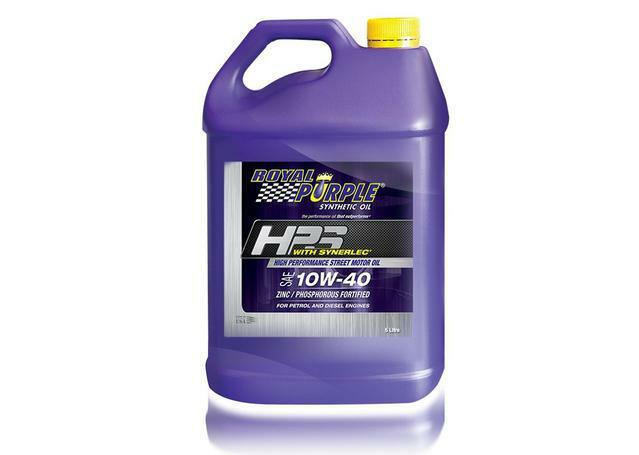 A high quality engine oil is the lifeblood of every vehicle's motor. Helping to provide cooling, friction and corrosion protection all in one fluid, good engine oil is ALWAYS something worth investing in to prolong the life and smooth performance of your vehicle. Engine oil is one of the most important fluids in your car for a number of reasons. First of all, engine oil is probably most well known for lubricating the moving parts of your vehicle's engine to ensure they don’t rub or grind each other and cause unnecessary damage. Secondly, modern engine oil also contains a variety of additives that help to prevent corrosion, oxidation, harmful abrasion and the deposits of sludge and soot on your engine's metal surfaces. Finally, the detergents that are formulated with some engine oils are important for cleaning away sludge deposits, harmful soot and grime from your engine's internals, helping it run smoother. 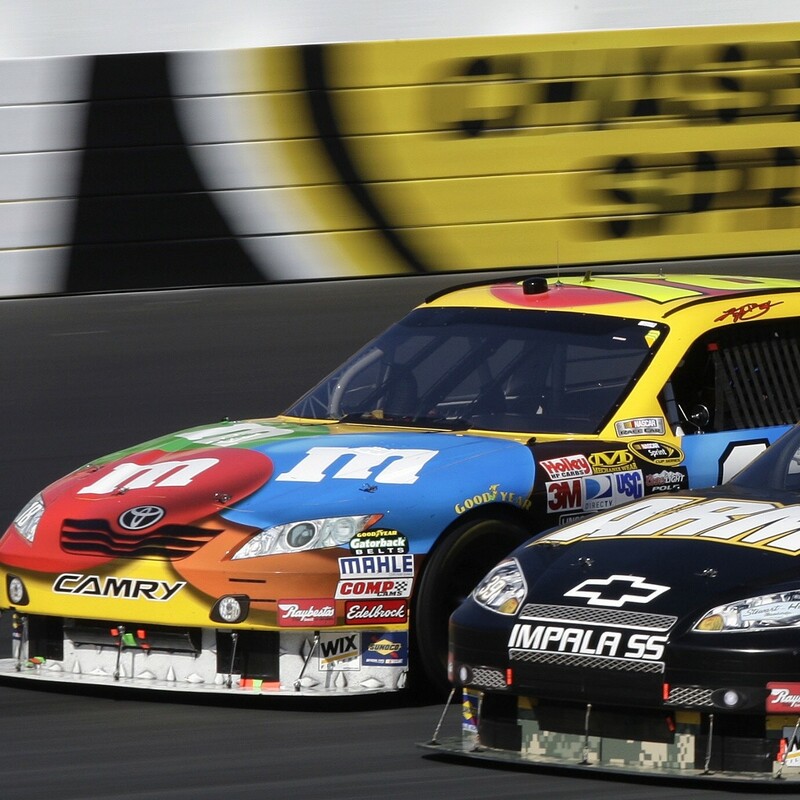 Why Are there Different Engine Oils for Different Cars? Oils are generally formulated in a number of grades and different chemical make ups, depending on the size, fuel type and performance of the engine it's being put into. They vary in viscosity and oil grade to suit smaller and larger engines that operate under particular levels of temperature and pressure, and are made from either mineral (formed from crude oil), semi-synthetic or fully synthetic formulations. 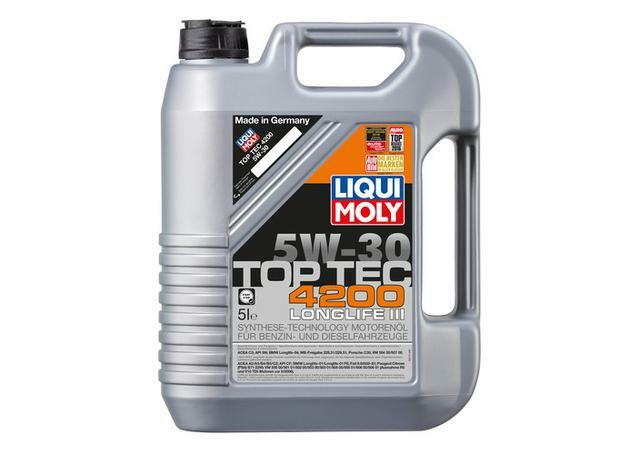 Mineral engine oil, such as Nulon's Mineral Range, Liqui Moly's MOS2 and Motul's Classic range of engine oils, are generally suited to older vehicles. 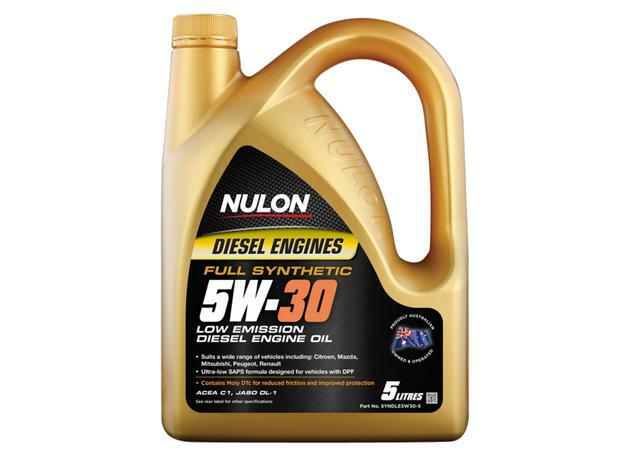 Semi synthetic oils such as Nulon Semi Synthetic, Motul Technosynthese and LIQUI MOLY Leichtlauf and Special-Tec are suited for everyday passenger cars and high mileage engines, while full synthetic or 100% synthetic engine oils such as Motul 300V, Motul 8100, Motul H-Tech, Castrol Edge, Nulon Full Synthetic and LIQUI MOLY Synthoil are made for high performance, modern and specialist engines that require the most advanced care levels. Our range of engine oils comes from some of Australia's finest available companies. 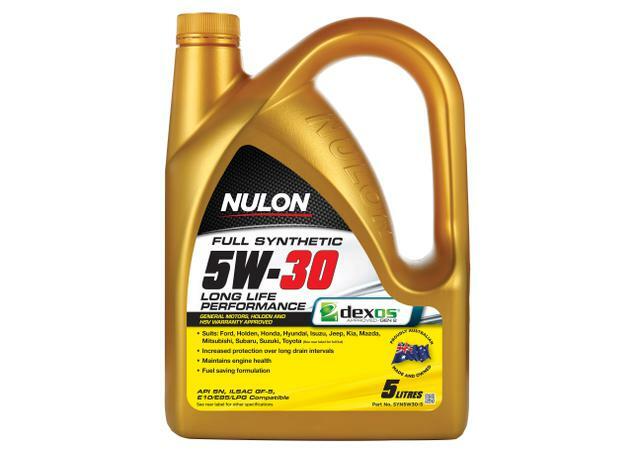 Our most popular brand, Nulon, are a true Australian success story, crafting a fine range of engine oils, additives and automotive lubricants down under that are designed to work with the Australian car park and in Aussie conditions. 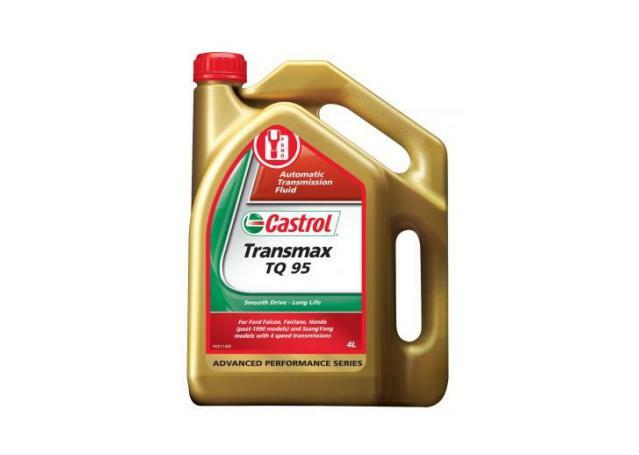 Sparesbox is also a proud supplier of Castrol, one of the world's largest and most successful engine oil manufacturers. LIQUI MOLY bring German engineering to the equation, creating one of the world's most technologically advanced and precisely engineered range of engine oils that has been the choice of automotive enthusiasts for years. 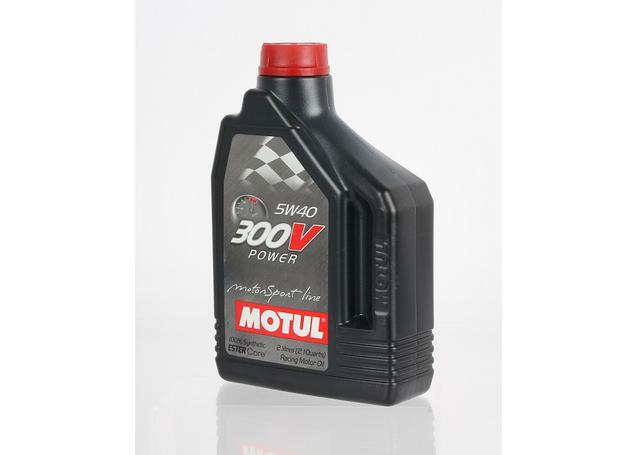 Motul have also engineered an outstanding range of engine oils with a lasting commitment to the finest quality, and their racing engine oils also present a popular choice to the owners of some of the world's most high performance cars.